Finally, the most anticipated feature of the year; WhatsApp Revoke, which allows users to edit or delete already sent messages to group or in chat is now available for everyone. This feature will enable you delete messages from your end and from the recipients' end using two options provided. The “Revoke” feature was announced since last year and according to WhatsApp, it is rolling out today on Android, iPhone and Windows phone platforms. Though, some third party whatsapp mods like GB already adopted this feature for quite some months ago. Officially, the name of this feature is now called Delete for Everyone or Delete for me. Let us checkout how they work. 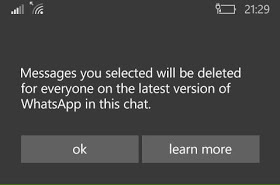 This feature allows you to delete specific messages you have sent to either a group or an individual chat. This is particularly useful if you sent a message to the wrong chat or if the message you sent contains a mistake. 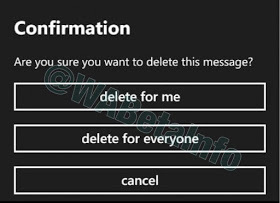 Deleting messages for everyone works for any message type in WhatsApp: text messages, images, videos, GIFs, voice messages, stickers (in future), contact cards, files, locations, quoted messages and status replies. 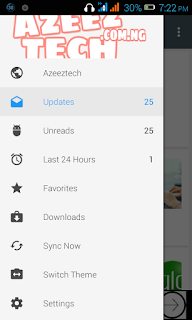 Touch and hold the message » choose Delete from the menu. You can also select more messages to delete multiple messages at once. WhatsApp Delete For Me Feature Deleting messages for yourself enables you to delete only the copy of messages you have sent or received from your phone. Your recipients will still see the messages in their chat screen. Optionally, you can select more messages to delete multiple messages at once. Now tap Delete » Delete for me. The message will be deleted from your end, but your recipient will still be allowed to see it. 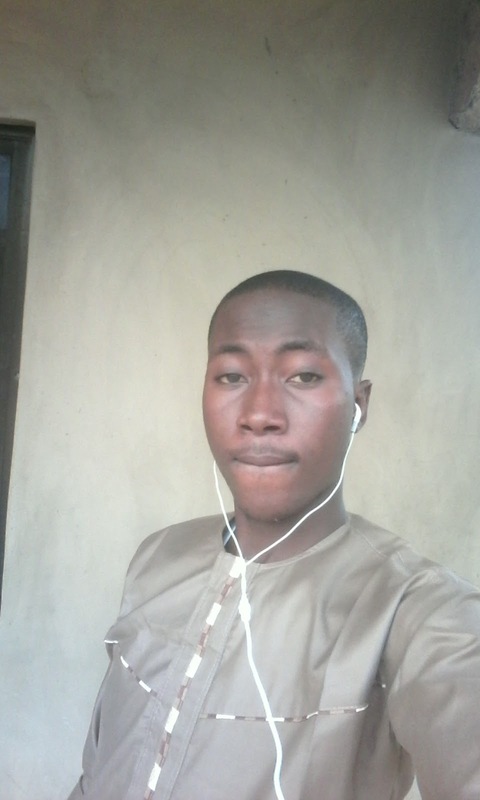 A quoted message cannot be recalled. You cannot recall a broadcast message. 1-7minute- After 7 min, the message won't be able to recall. You must update your whatsApp app to enjoy this feature. You and your recipient must have updated to the latest whatsapp for thisfeature to be fully functional. 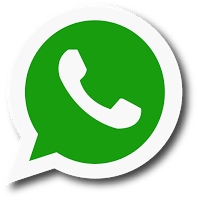 6 WhatsApp message recall work only on Android, iPhone and Windows phones.